UNHCR, the UN Refugee Agency, is a global organization dedicated to saving lives, protecting rights and building a better future for refugees, forcibly displaced communities and stateless people. Every year, millions of men, women and children are forced to flee their homes to escape conflict and persecution. UNHCR is working in some 128 countries and has been in Canada since 1976. Communications play an important role in the protection of persons of concern to UNHCR. UNHCR Communications teams promote awareness and understanding of the work of UNHCR. This goal is undertaken through provision of communications and educational materials to help keep the public well-informed and to build further support for refugees around the world. The Communications (Writer) Internship is within UNHCR Canada’s Communications/External Relations Unit and the selected candidate will work alongside the Communications Team in Ottawa. 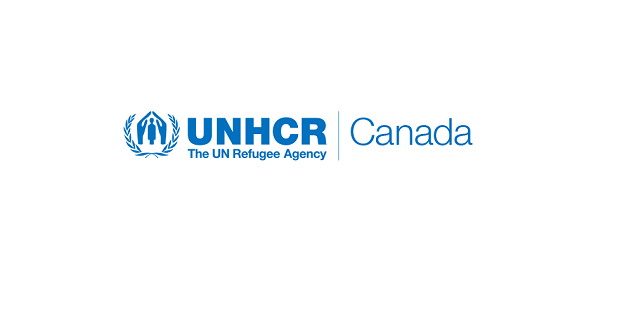 This exciting internship is a unique opportunity to gain experience in and support UNHCR’s communications, awareness and advocacy efforts in Canada. We are seeking an intern for a duration of two months, based in Ottawa. This is an excellent opportunity for someone wishing to gain knowledge, professional experience and exposure to the work of UNHCR. The selected candidate will create original and engaging content for the web to help communicate UNHCR’s message with clarity and ease to a larger audience. This includes writing articles, webstories, and other internal and external documents as well as creating posts for social media. Areas of work may be adapted in the course of the internship to better fit the intern’s interest and profile as well as the Unit’s needs. An internship with UNHCR Canada means you will engage in the daily activities of our employees and gain real-world experience while making a difference in the lives of people worldwide. As part of the Communications unit, you'll be exposed to a series of topics regarding refugee and immigration issues within the Canadian context as well as the work of UNHCR worldwide. You will apply your educational knowledge to real-life situations while being urged to use your own creativity in your work. Interested candidates should fill out a UNHCR Personal History Form, available at www.unhcr.org/recruit/p11new.doc and send it along with a resume and cover letter to nyembwe@unhcr.org with the subject line “Communications (Writer) Internship”. All applications must be received with a covering letter by 4:00 PM, Thursday, 18 October 2018. Please be informed that only selected candidates will be contacted. Interviews will take place in Ottawa.